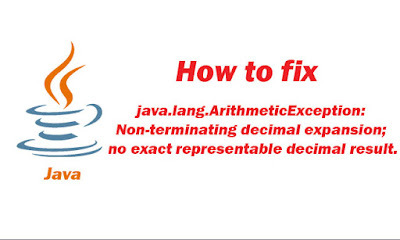 How to fix "java.lang.ArithmeticException: Non-terminating decimal expansion; no exact representable decimal result." 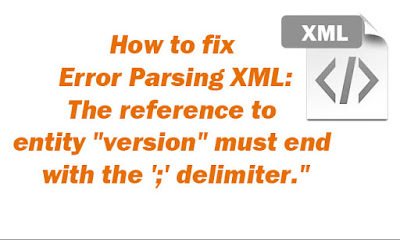 In this tutorial, we show you how to fix the error messages "java.lang.ArithmeticException: Non-terminating decimal expansion; no exact representable decimal result." when we use java.math.BigDecimal to divide two values.